Carpet Sofa shapmooing is the leading cleaning service in UAE with expertise in carpet cleaning. 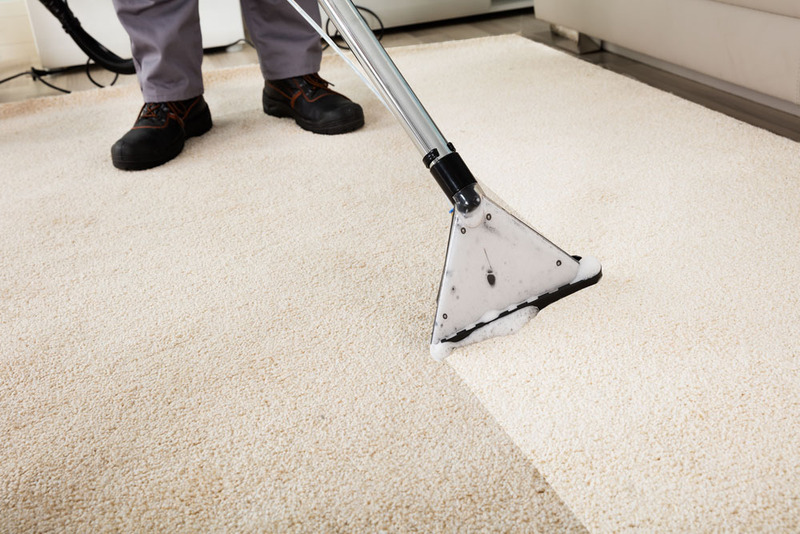 Being a professional carpet cleaning service in UAE, we do not use any kind of chemicals at all so that your carpet remains free from dirt and dust particles. Carpet shampooing also sanitize the carpet using advanced cleaning methods to ensure its freshness.